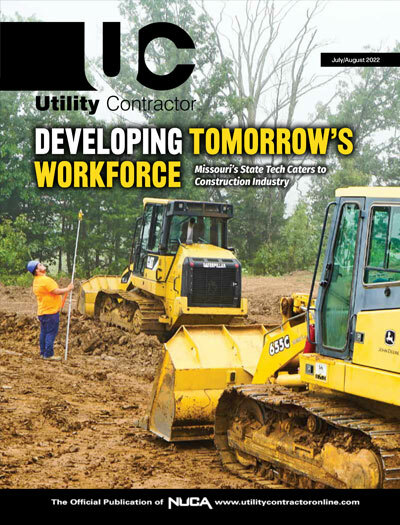 Utility Contractor - Benjamin Media Inc. Utility Contractor - Benjamin Media Inc.
Utility Contractor is the official magazine of the National Utility Contractors Association (NUCA). As the largest trade association working solely for the excavation and underground utility construction industry, NUCA represents contractors, suppliers and manufacturers involved in water, sewer, gas, electric, telecommunications, site work and other segments of the industry across the United States. Utility Contractor presents the latest and most current information affecting every aspect of the industry, including technological advancements, safety issues, important legislative developments and instructional advice and more.